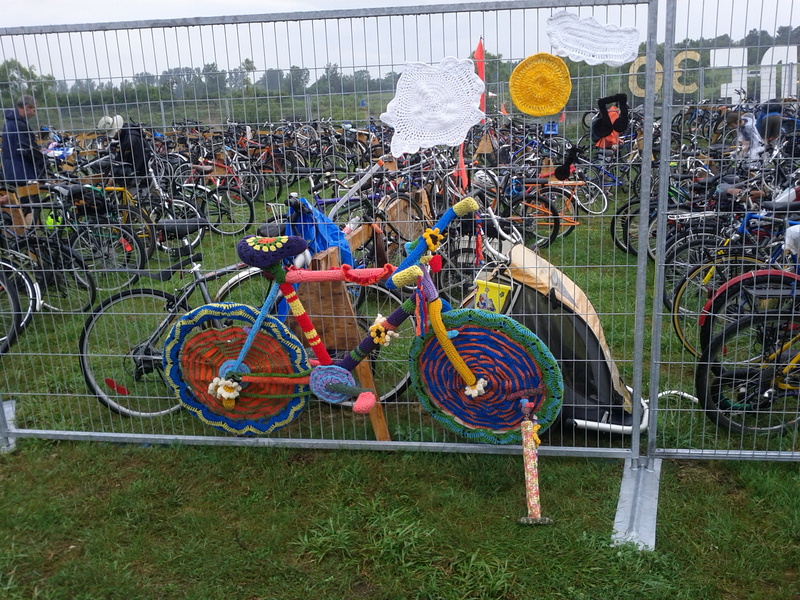 We hit Hillside again this year and as expected there’s always a few funky bicycles around, this one reminded me of our earlier yarn bombing post. I’ve got a few ideas in the hopper for this fall and I hope to run them by you in the coming months. Hillside was good this year – for me, it was Pokey Lafarge and the Kopecky Family Band that stole the show(s). That was a neat yarn bombed bike, wasn’t it? Next Next post: My New Sekine!